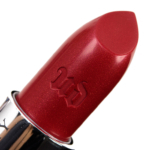 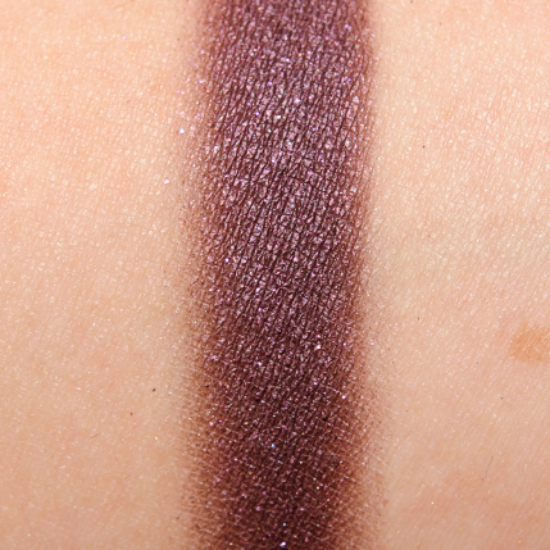 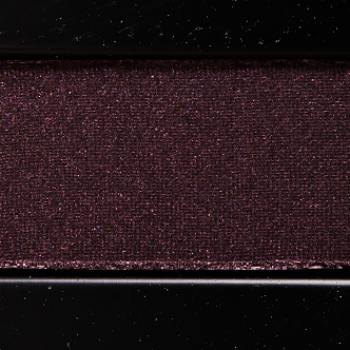 Kat Von D Wonderland is a warm burgundy with a pearl finish that is discontinued and. 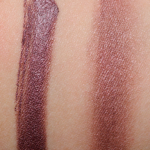 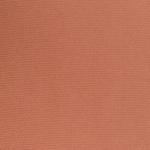 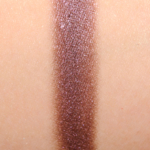 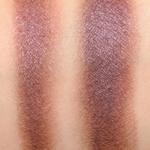 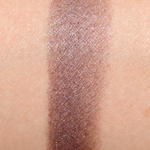 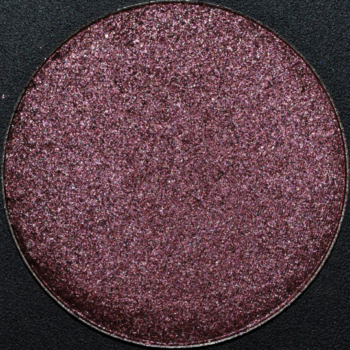 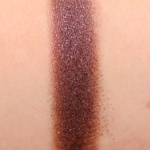 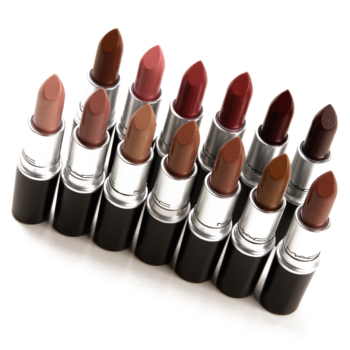 In comparison, Make Up For Ever #311 is a warm burgundy with a frost finish that is discontinued and retails for $20.00. 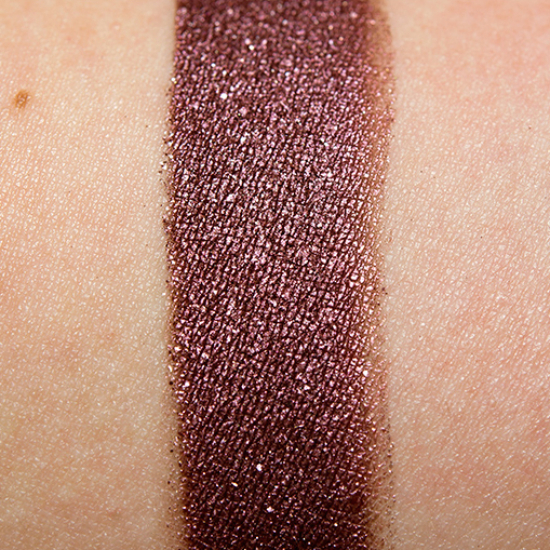 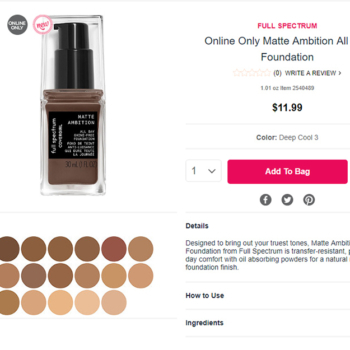 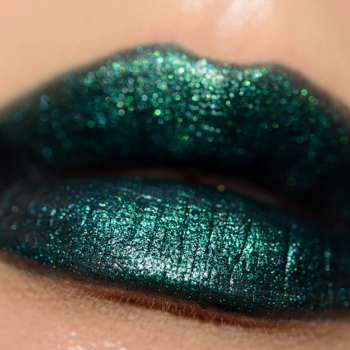 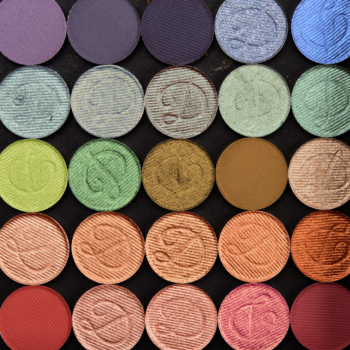 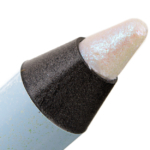 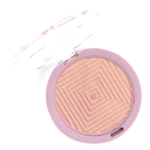 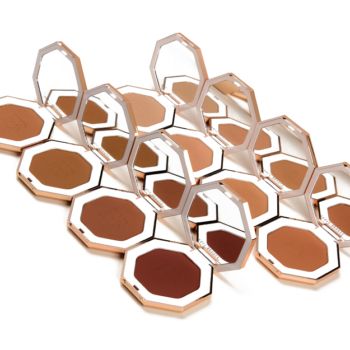 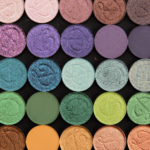 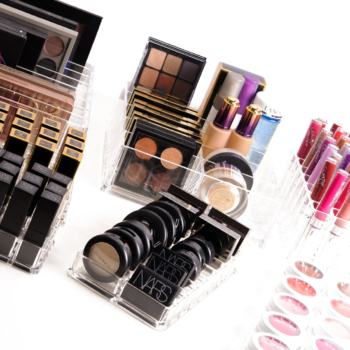 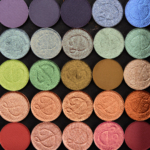 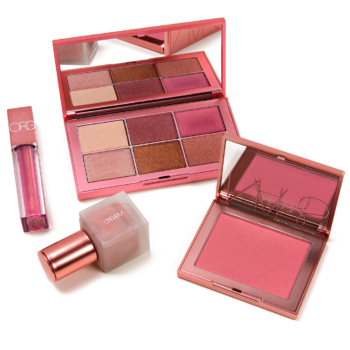 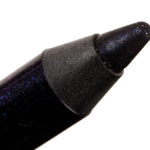 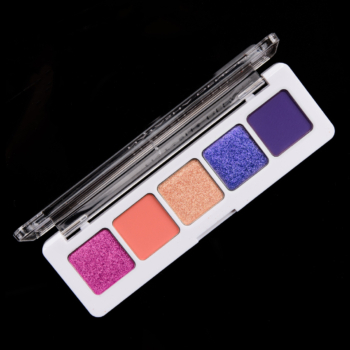 Make Up For Ever #311 is 95% similar — it is more shimmery. 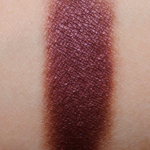 How similar is #311 to Wonderland?